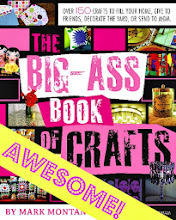 Terrific news everyone........My latest book has officially launched! 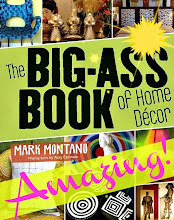 Advice from the #1 selling craft book author of all time! I couldn't be more excited about this book because I finally get to share with everyone my secrets for getting published and creating a best selling craft book. 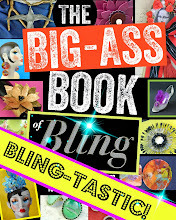 This is truly a TELL-ALL book because I take you step by step through my personal creative process from concept to promoting your book when it's published. A-Z, top to bottom! 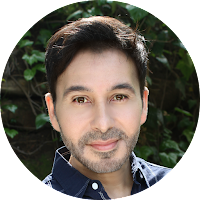 I also give guidance on how to get an agent, how to submit to a publisher and how to write a WINNING book proposal. I'm even sharing two of my personal book proposals which became books and were published by Simon and Schuster. 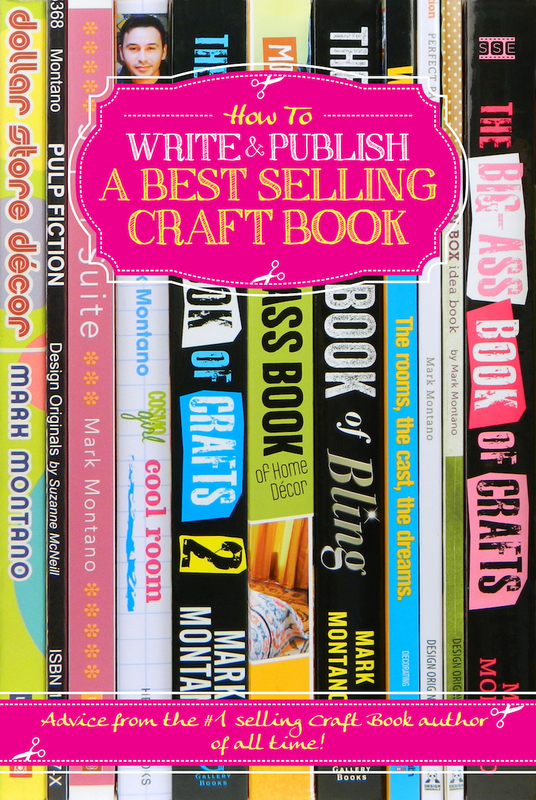 If you're interested in writing a craft book and getting it published, this book is for you!